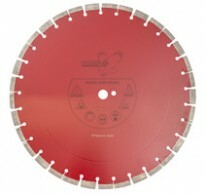 14″ (355mm) professional general purpose diamond blade 12mm high segment. 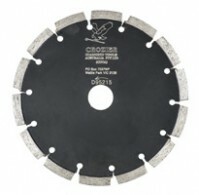 Ideal for cutting reinforced concrete & asphalt. Higher segment to give you more segment life & drop segments to protect the blank from premature wearing. 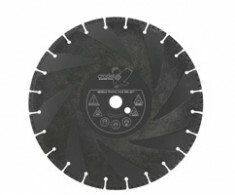 14″ (355mm) professional silenced diamond blade ideal for cutting hard materials, granite and reinforced concrete. 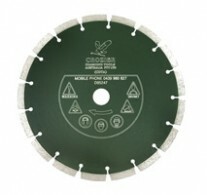 This blade has been specially designed to significantly reduce the noise output of the blade. 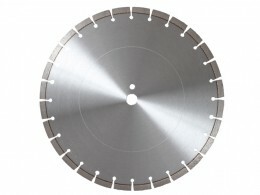 14″ Professional ductile blade used for dry cutting steel, ductile iron & reinforced concrete. 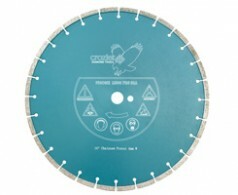 Ideal for water main replacement. Used by the police force & fire brigade. 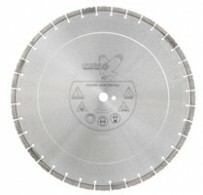 16″ (412mm) professional general purpose diamond blade 12mm high segment. 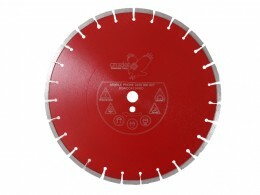 Ideal for cutting reinforced concrete & asphalt. 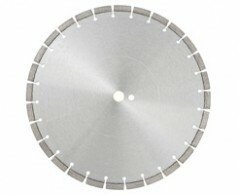 Higher segment to give you more segment life & drop segments to protect the blank from premature wearing. 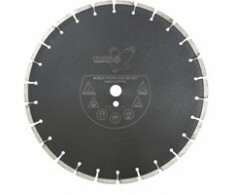 16″ VMAX Exposed Diamond Hand Saw Blade. 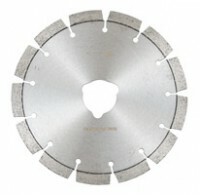 Saw Blade Suitable For Fast Cutting In Heavy Steel Reinforced Or Very Hard Concrete. 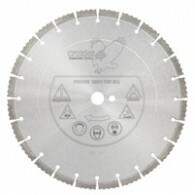 16″ (410mm) professional precut chainsaw blade 6mm wide segment. 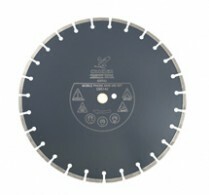 This blade is designed to be used prior to using your diamond chainsaw to extend the life of the chain & bar. 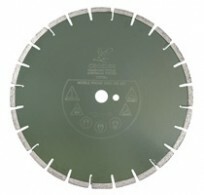 16″ (410mm) professional precut ringsaw blade 4.5mm wide segment. 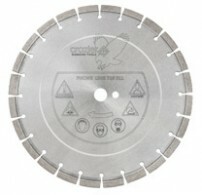 This precut blade was designed to be used prior to using your ringsaw to extend the life of your ringsaw blades. 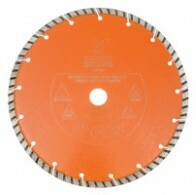 This Diamond Blade is perfect for use on very hard substances such as stone and granite. 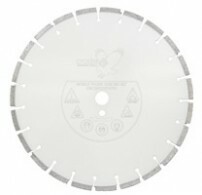 This blade has 2 different sizes; 9 inches and 14 inches, making it suitable for use in both angle grinders and bricksaws. 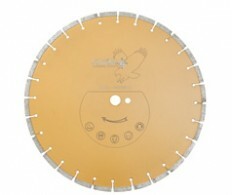 For more information on this product, please call our sales team on 1300 726 511. 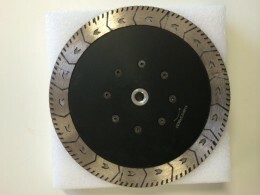 Genuine ICS manufactured diamond chains designed to be used with the full line of gas/petrol powered ICS diamond chainsaws. 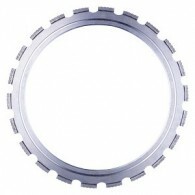 The ICS chains offer an ultimate combination of versatility and affordability. ICS standard chains feature the ICS patented double bumper design which will give a smoother cutting process and easier chain installation and seal pro a patented ‘o” ring design stretch reduction system to extend the life of the chains. 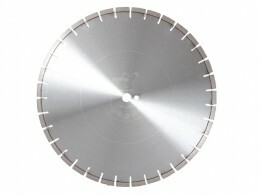 Available in 10 / 15 / 20 & 25 inch cutting depths. 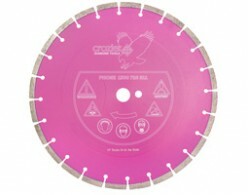 – Patented SealPRO® O-ring and bumper design for smooth cutting performance and maximum life. 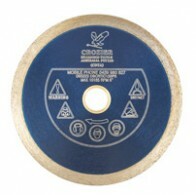 Professional multi-purpose cutting/grinding disc. 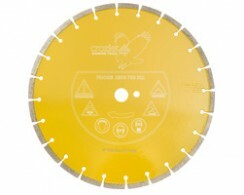 This versatile disc is suitable for cutting & grinding tiles, pavers & a variety of other blocks. 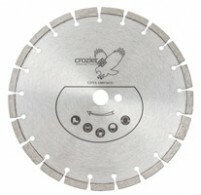 It can flush cut & is mounted on your grinder with an M14 threaded back end. For more information please speak to one of our expert staff. 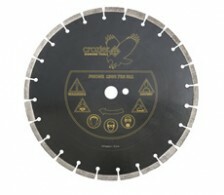 FREECALL 1300 726 511.